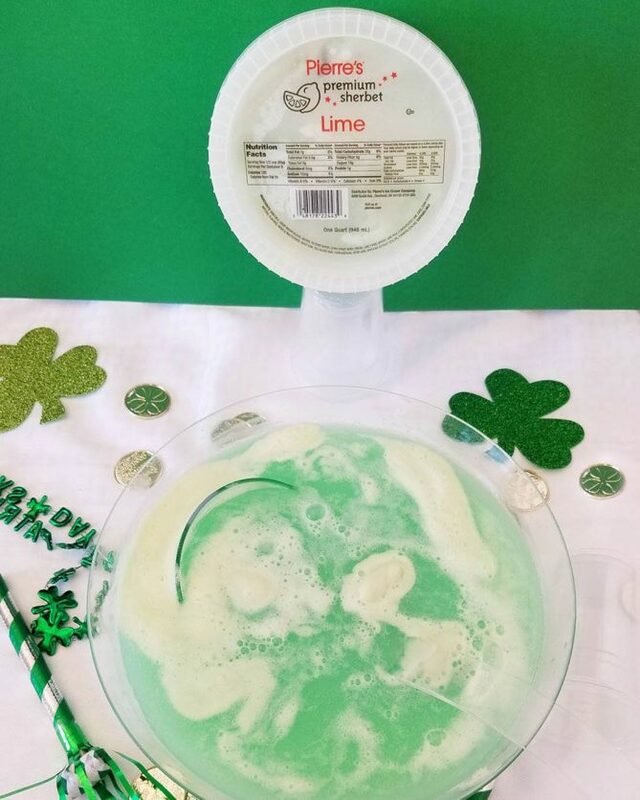 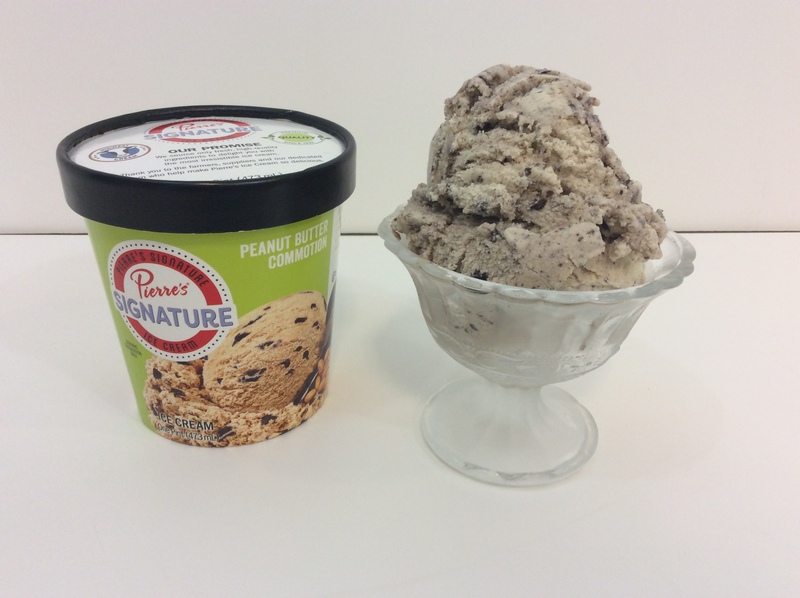 There are some flavors that just play perfectly with each other. 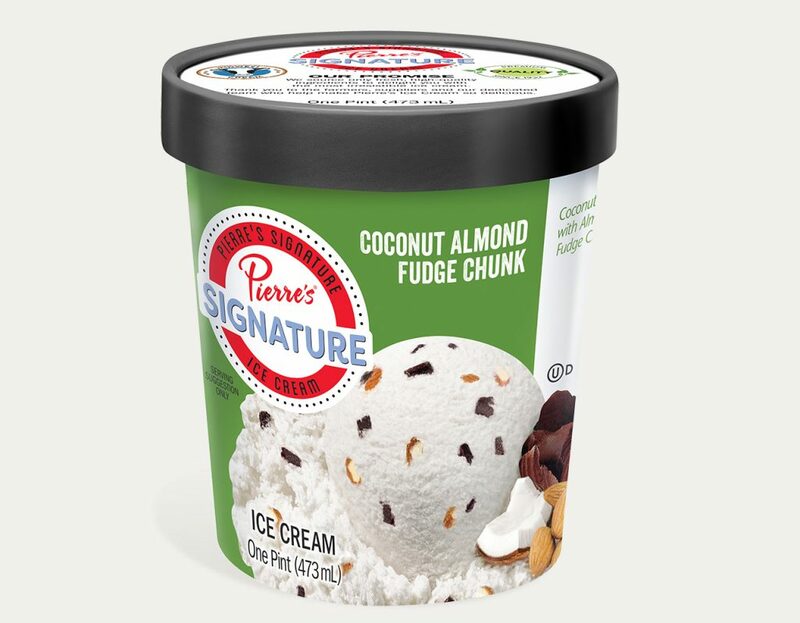 That was certainly the case when we created the recipe for Pierre’s Signature Coconut Almond Fudge Chunk. 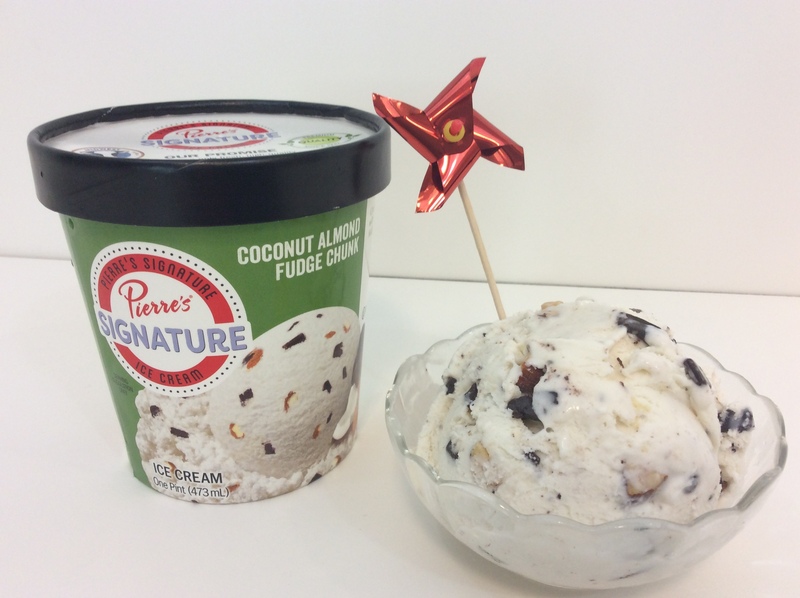 Pierre’s creamy coconut ice cream, delicious diced almonds and Pierre’s fudge chunks combine for a trio of flavors so good, it is as if they were made to be together. 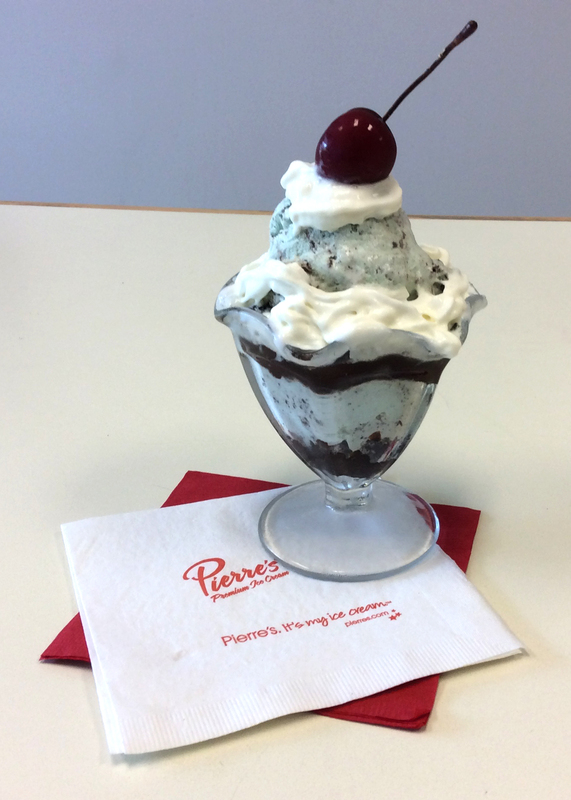 But don’t take our word for it … we encourage you to try some for yourself!